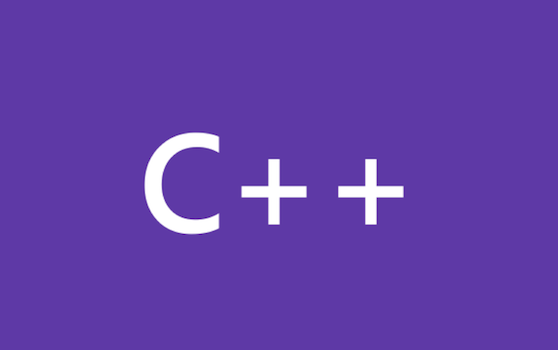 Late last week we shipped the August 2018 update to the C/C++ extension for Visual Studio Code. This update included support for “Just My Code” symbol search, a gcc-x64 option in the intelliSenseMode setting, and many bug fixes. You can find the full list of changes in the release notes. Last week we shipped the July 2018 update to the C/C++ extension for Visual Studio Code. In this update we added support for a new experimental API that allows build system extensions to pass IntelliSense configuration information to our extension for powering up full IntelliSense experience. Visual Studio Code C/C++ extension May 2018 Update – IntelliSense configuration just got so much easier! This morning we shipped the May 2018 update of the C/C++ extension for Visual Studio Code, the most significant update to this extension in its 2-year history! Today we are excited to announce the March 2018 update to the Visual Studio Code C/C++ extension! This update includes improved auto-complete for local and global scopes and a simplified configuration process for system includes and defines, enabling a better out-of-box IntelliSense experience. The February 2018 update to the Visual Studio Code C/C++ extension is here! In addition to several bug fixes, this update added colorization for inactive code regions, making it easy to read C and C++ code. You can find the full list of changes in the 0.15.0 release notes. Today we are shipping the first update of the year to the Visual Studio Code C/C++ extension! This update includes IntelliSense and code navigation performance improvements and a CPU Usage setting for the tag parser to specify the CPU resources to be used. Happy holidays! Today we’re shipping the December 2017 update to the Visual Studio Code C/C++ extension – our last major update of this year, with out-of-box support for more Linux distros and built-in guidance on how to configure for a better IntelliSense experience. Visual Studio Code C/C++ extension Nov 2017 update – Multi-root workspaces support is here!